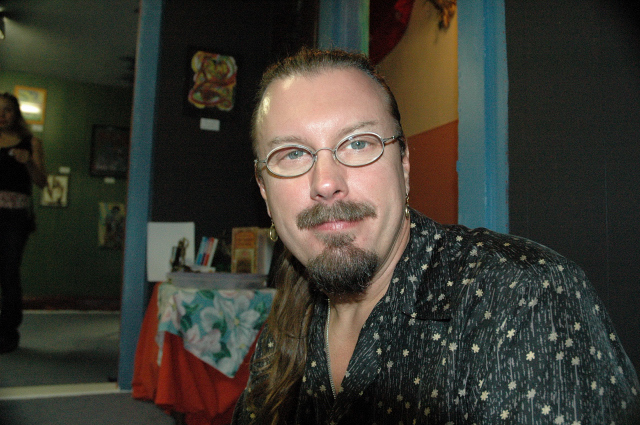 Gregory operates Touch Alchemy in the Metropolitan Baltimore area. Educated at the Baltimore School of Massage in Baltimore, Maryland, he is Nationally registered and registered in the state of Maryland as a massage therapist and Thai therapist. Gregory offers many Thai therapies including Thai Massage, Thai Acupressure Therapy, Thai Herbal and Aromatherapy Treatment, Thai Myofascial – Deep Tissue Massage, and Thai Reflexology. Gregory studied Nuad Boran Thai Massage (in the Shivagakomarpaj Lineage) at the Tao Mountain School of Thai Massage and Herbal Medicine and the Thai Institute of Healing Arts. Gregory is a member of the American Massage Therapy Association, Thai Healing Alliance International and is Red Cross Certified CPR & Adult First Aid. To contact Gregory for massage see his profile.